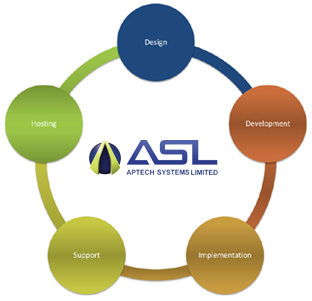 APTECH SYSTEMS QLMS (Qualification Learner Management System) is a complete awarding body management system that complies with the UK Ofqual frameworks (QCF & RQF). QLMS automates key business flows from registration processing to qualification certification in its end to end automation. The ability of our QLMS system to keep track of statistics about enrolment changes, assessment scores and other measures helps ASL’s clients comply with QCF and RQF regulations. QLMS automatically compares each student’s assessment record with pre-defined credit values, taking into account complex rules about which subjects a student must be tested on to get the right combination of credits, and ensures that a student’s choice of units comply with the QCF or RQF requirements.